Concorde 102 F-WTSA was the second production airframe and therefore the fourth Concorde manufactured, flying for the first time in January 1973, in development terms it is the sister of Duxford’s Concorde 101 G-AXDN. 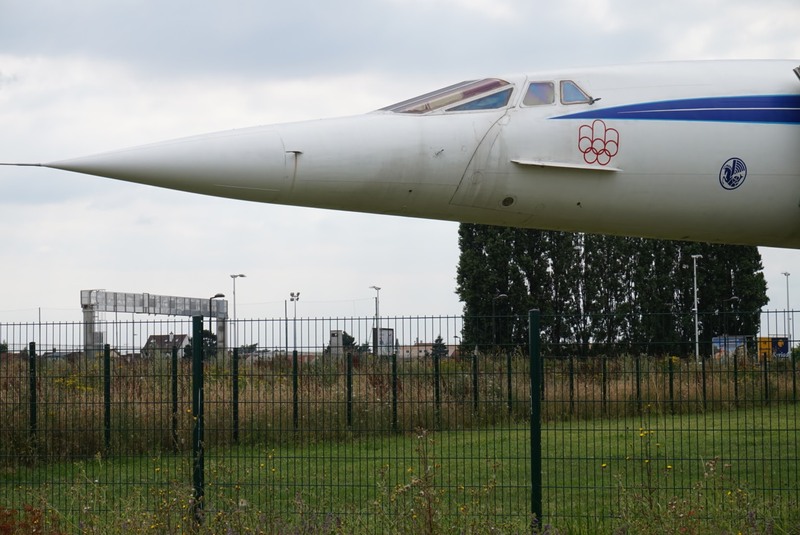 In 1988 ADP decided that Concorde 102 was no longer a priority and condemned it to be scrapped. It was only due to the efforts of some local supporters lead by Roland Payen that the aircraft was saved and put on display by the Athis Aviation Society. As a very much volunteer activity the aircraft is open for display only on Wednesdays and Saturdays between 4pm and 6pm. 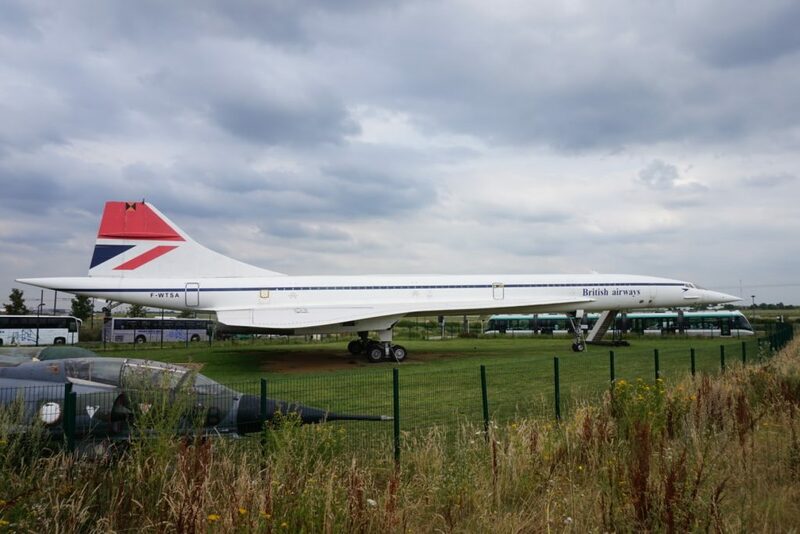 Sierra Alpha stills carries the livery of both British Airways and Air France, the 70’s era schemes are rather attractive, but it’s current situation contrasts enormously with the two Concordes preserved the Musée de l’air north of Paris. 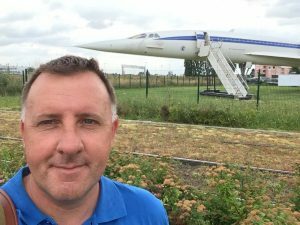 I’m really enjoying following your journey to visit Concordes. I shall be at Orly in September so will try and find it too. How many are there to see? Hello Libby, Only 20 were originally built one was lost in the terrible accident and one was scrapped by Air France the remaining 18 are preserved around the world.